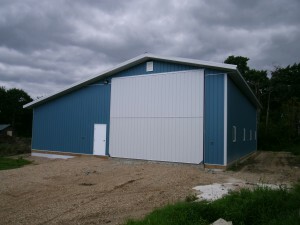 Located in Minnedosa, Manitoba this building is a 30′ x 60′ x 16′ Stud Framed Farm Shop with a 20′ x 60′ x 10′ Storage lean-t0 on a 4′ T foundation. 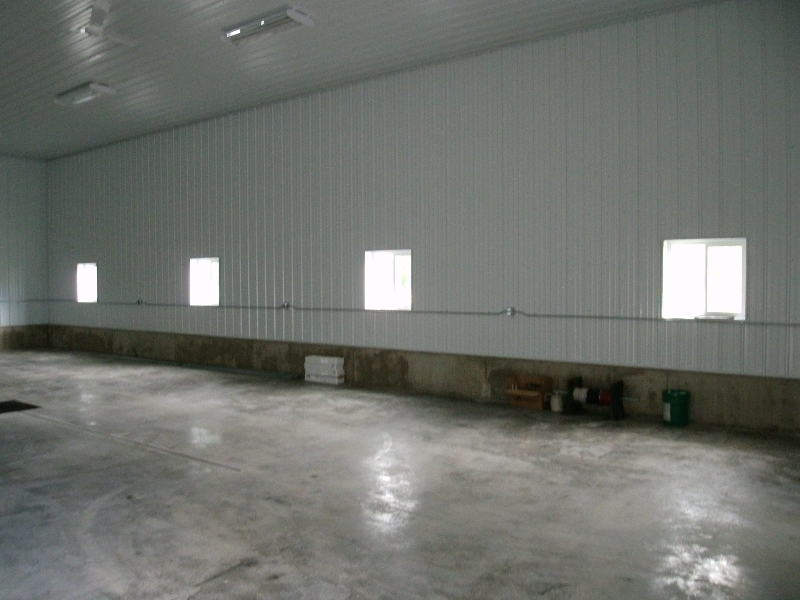 The shop is insulated with R-20 in the walls and R-50 in the attic. 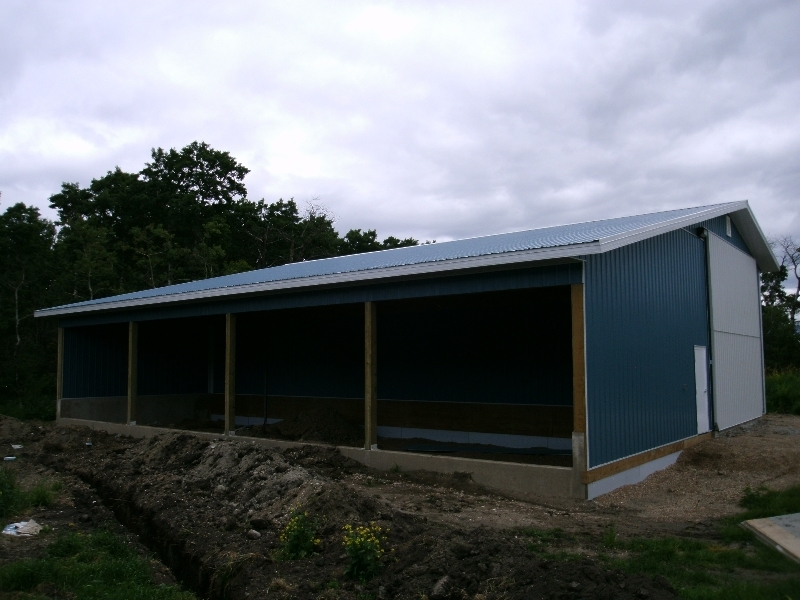 The building has a 7″ reinforced concrete slab with a vapor barrier and type 3 insulation below. 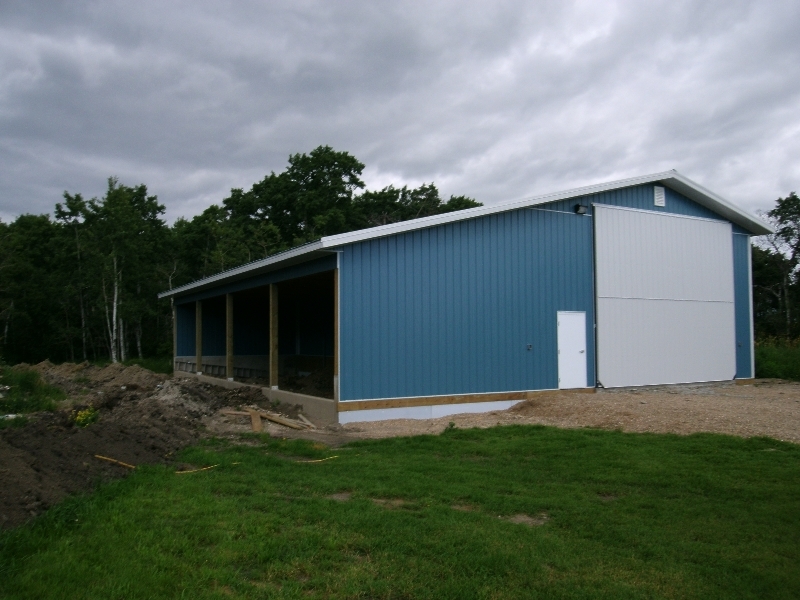 The shop is heated with in floor heat from an electric boiler. 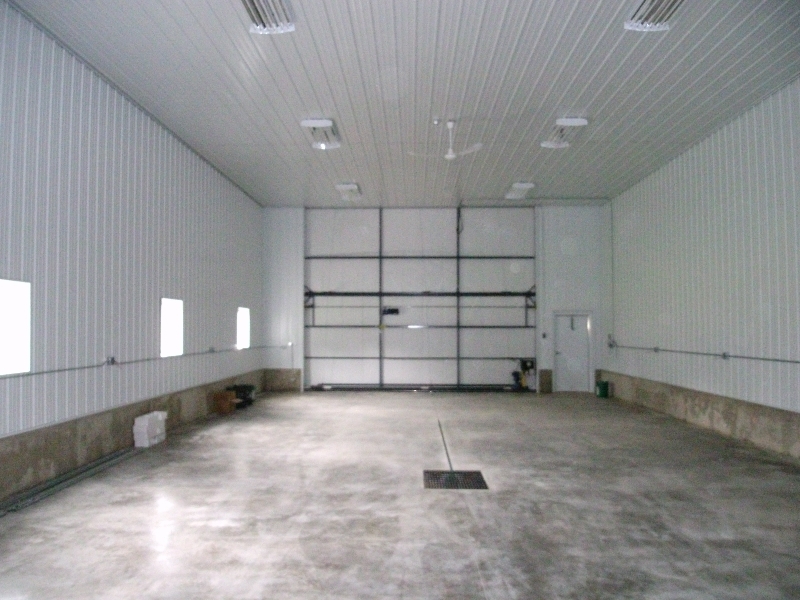 The Building comes with a 20’x 16′ insulated Bi-Fold door.